Make yourself at home at the GlynOaks Plaza, Lincoln’s newest commercial and residential development by Hampton Enterprises. Nestled on the edge of a quiet, upscale neighborhood in bustling southeast Lincoln, GlynOaks Plaza is an ideal location for businesses looking for a small-community feel with big-city visibility.  The GlynOaks vision is one of a quaint plaza with modern architectural flare that’s a community in itself – boasting lush landscape design, nearby ponds, a meandering bike trail and leisurely roundabouts that bring a sense of calm to life’s sometimes hectic pace. It’s a desirable destination not only for neighbors seeking close-at-hand conveniences, but for the daily passers-by who will be wowed by the architecture, serene park-like setting and the friendly GlynOaks Plaza tenants.